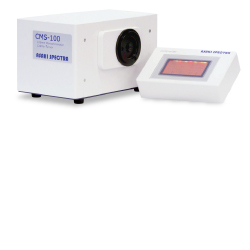 CMS-100 Single Monochromator | Asahi Spectra USA Inc.
Fast single monochromator of the Czerny-Turner design. 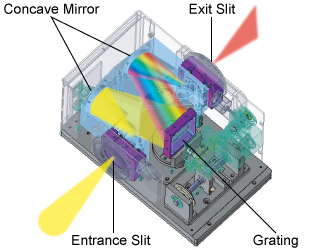 Lens unit for emitting the parallel light. *It depends on the grating. 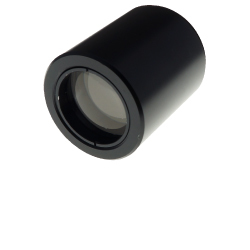 Blaze wavelength 250nm, 400nm, 500nm *Select 1 type. *It can be selected automatically by controller.